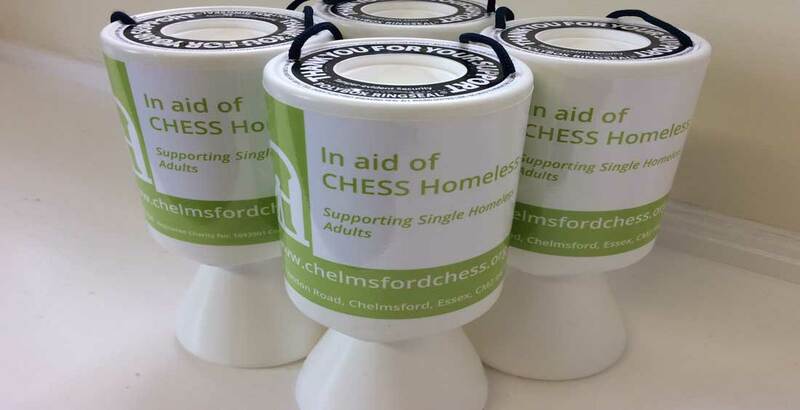 We have lots of collection tins looking for good homes so please support CHESS by collecting loose change. Every penny does make a real difference to vulnerable homeless adults that we support and you can use our collection tins at your school, business or event. 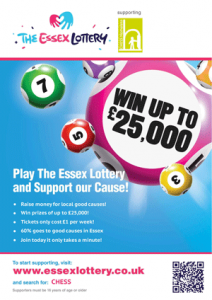 Please contact our Fundraising Team for more information: fundraising@chesshomeless.org or call 01245 281104.